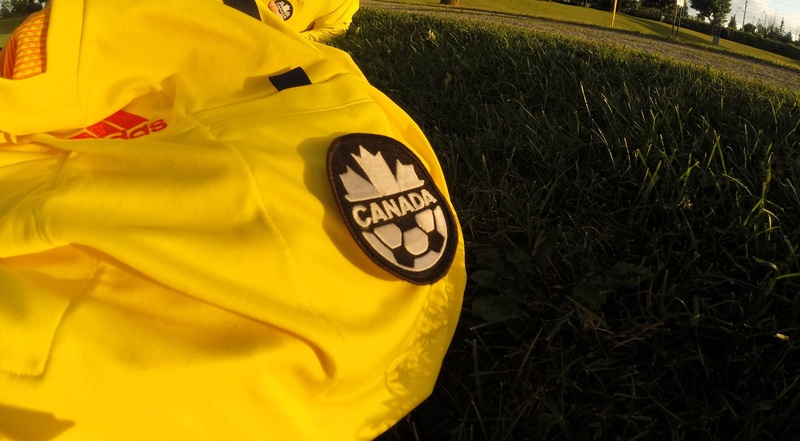 If you are ever appointed to games in a new league or division for the first time, always ask yourself the following questions to ensure you are adequately prepared. SWRSA district is accepting electronic e-mail submission of game sheets and game reports! You can find your game reports (Caution, Ejection, etc.) in our referee resources folders. A question every new referee wonders! How to get that badge onto the jersey? 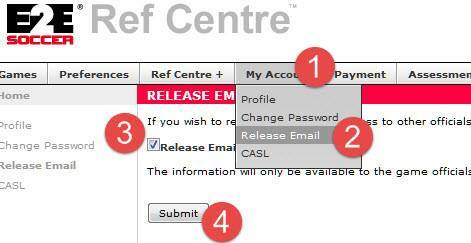 If you meet a referee who hasn’t released his e-mail on RefCentre, feel free to share a link to this page for him. 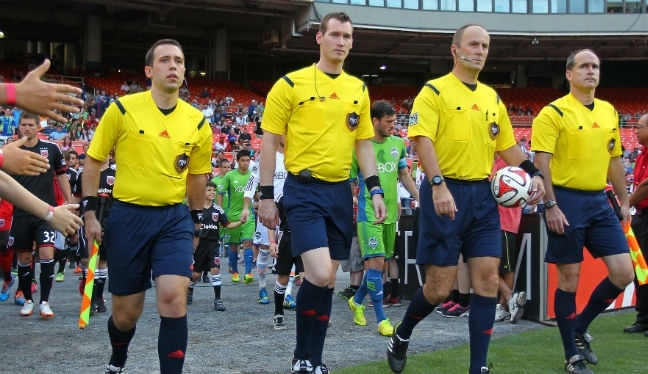 A common point of confusion to new referees in our district is with the weird abbreviations. A warm welcome to the SWSRA’s all-new website! We hope to provide you here with all the resources you need to learn about our association and the benefits offered for being a member. Feel free to comment on this website and keep this great new venture active. What’s in your referee bag? Use this page as a reminder for what you need to bring to the field. This is a question that young referees may wonder as they assess refereeing as a potential career path.